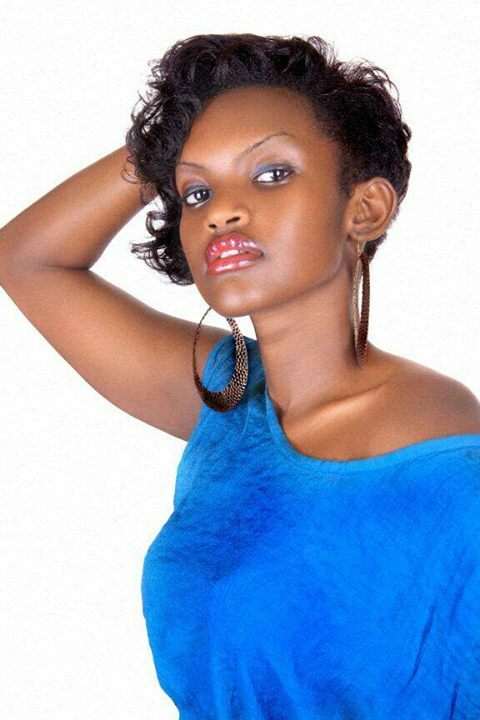 FILLE MUTHONI: SLAU has the hottest babes and guys too. I think other varsities just try! 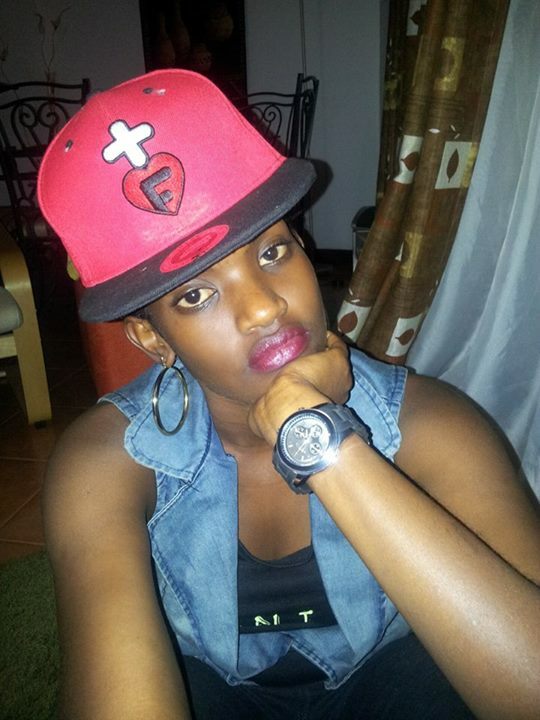 She is one of the most hyped up female artistes in Uganda, at just 24, she has over 3 hits rocking the airwaves. Straight from St Lawrence University we present to you the beautiful Fille Mutoni aka Fille Music. 2nd year. I am 24years 0ld, a Mukiga from Kabale but of Rwandese origin. How do you pronounce your name, is it Fille or Fiye? My name is written as Fille and pronounced as Fiye. How do you handle retakes? I have gotten one retake so far and I managed to compensate. Do you have specific lectures that you dread or chop? I never chop lectures (yes i am a good girl *smiles*) but I dread one course unit called human resource because it’s detailed and a bit tough on me. How do you handle stalkers? I send them stalkers off firmly but politely.I should say I’m always honest. Can you date your fellow course mate? I wouldn’t date my fellow course mate because we are both students and I would see him everyday, so it would get boring and our level of concentration would really go down. 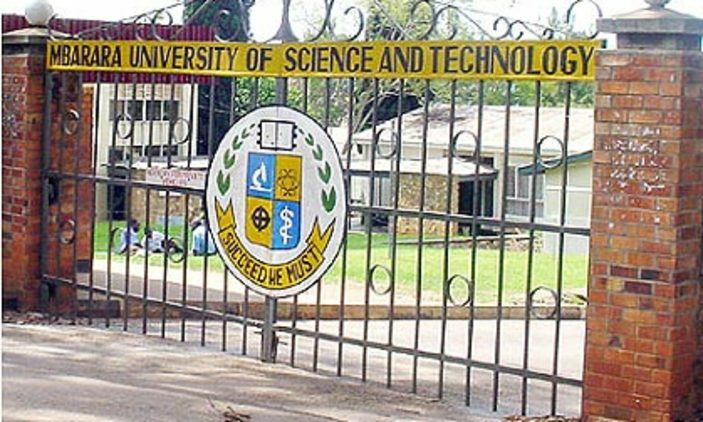 What do you think is the solution to strikes in most universities in UG? Strikes in universities will only stop if students have proper representatives in the higher offices and if their issues are listened to and given priority. What do you think should change in our dear country? I look up to that day when corruption will completely shut down here in Uganda so that the lay man will have food to eat, job opportunities will increase and the less fortunate will have a voice and the country will be a better place to live. Clear the air for us, are you and MC Kats dating? Me and Mc kats are not dating. He is just a manager of my music (Fille music). 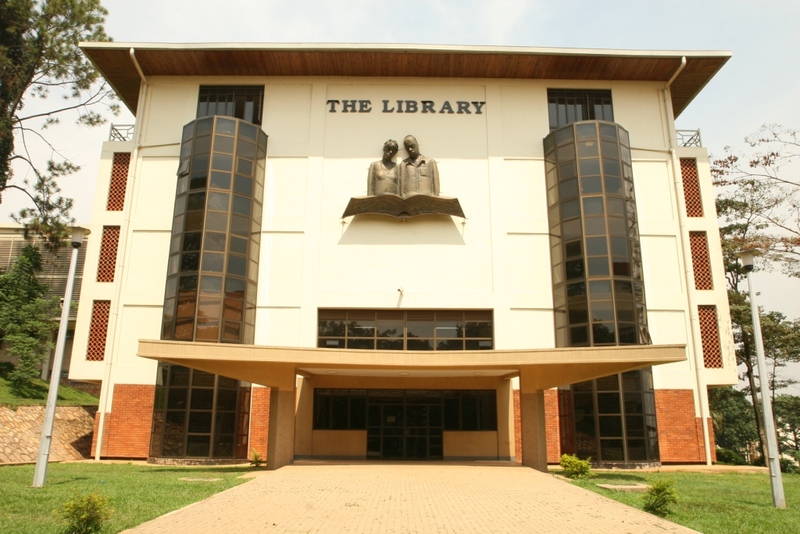 According to you, which university has the hottest babes and guys? St Lawrence has the hottest babes and guys too. I think other varsities just try! My listeners party is going to take place on 28th Nov at Venom beach bar, and it’s only 10k ordinary and 50k for VIPs. It’s going to be a 3hr live band show and am giving out free album CDs to the first 200people who will show up. There will also be free drinks and hot music. My Campus fans, I love you so much, please keep supporting Fille music and I won’t let you down. God bless you and see you on 28nov at venom beach bar.